Happy Birthday to the Intern! Our kiddo, commonly known around here as H, Hani Boy, or the intern, turned eight yesterday! EIGHT! I canNOT believe how fast time has flown since I was holding this sweet boy as a baby in my arms. If you’re a parent of a young child, I don’t recommend blinking, you might miss something! Over the weekend we celebrated his birthday at the Northern Clay Center with friends and yesterday we took him to the MIA to see the Egypt’s Sunken Cities Exhibit and it was amazing! If you hadn’t made it out there to see it yet, GO! Having some fun in the studio, this kid can always find something to laugh about! One of my favorite things about being a wedding a portrait photographer is that I get to capture memories for a lot of cool people. My ideal goal for these images is for them to be passed down and cherished for generations, there are some pretty important people in them after all. They become family heirlooms. I was thinking about this idea of family heirlooms as I was separating out the iris plants in my garden tonight. The cool thing about plants like irises is that they multiply (sometimes a little too much). The iris plants that I have in my garden have been separated out and given to me from my mom's garden. The irises in her garden were separated and given to her from my grandma's garden. I also have some hostas that have the same story. 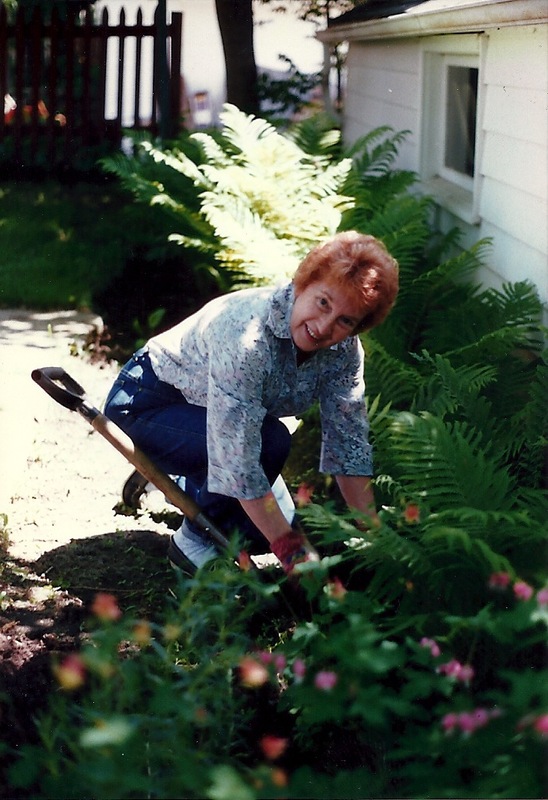 Given what a gardening fanatic my grandma was, I love the idea that our gardens are connected. Anyways, I was feeling sentimental tonight so I thought I'd share. What are some of your unique family heirlooms? 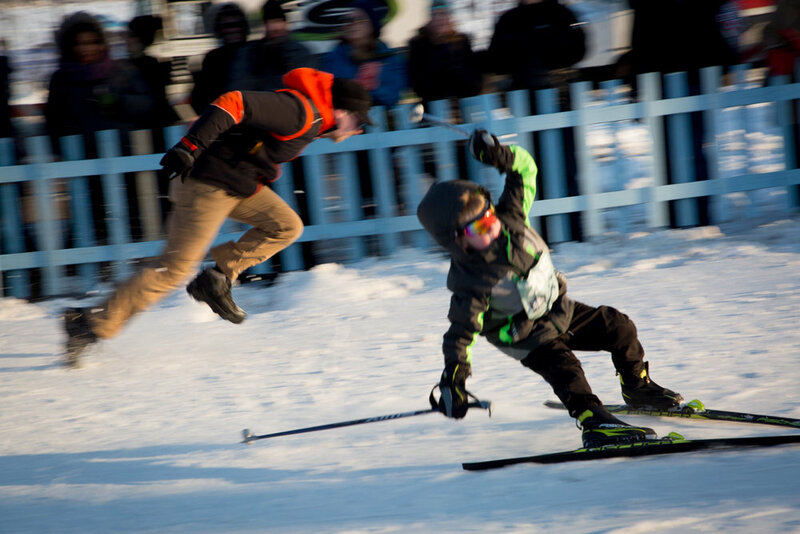 This past weekend was the City of Lakes Minne Loppet in Minneapolis Minnesota. We haven't done much skiing this year, but the Minne Loppet is something that Hani the Intern looks forward to every year. It's been fun to watch his progression from his first race when we had to walk along right next to him the whole time, to this year when he zipped through the entire thing on his own. He did still wanted Ari next to him for the epic downhill at the end, which is where this photo comes from. This hill scares me, it's icy, it's steep, it's sideways. Hani handled it like a pro this year, put his skis into "the french fry position" and shot down the hill. Ari sprinted to keep up with him in case anything went wrong. Towards the end of the hill H lost his balance and tipped backwards. Ari... let his body get ahead of him and pelted forward into a spectacular fall! Neither of them were hurt and they both shared a laugh at their epic wipeout! Sharing a laugh and wondering what the heck just happened! After stuffing ourselves silly on Thanksgiving, we took advantage of the long weekend and the warm weather and headed north to the Duluth Area with my family. We stayed in a camper cabin in Jay Cooke State Park. Hani enjoyed that the cabins were each named after a different type of rock found in the area #novanerd! We love camper cabins at this time of year, they are super cozy and affordable. All you have to bring is bedding and food! The weekend was perfect! We played by the river in Jay Cooke, hiked for a bit, ate dinner in Duluth with Ari's parents and then visited Bentelyville. The swinging bridge at Jay Cooke State Park at sunset! This kid loves to through ice chunks around and club on the big rocks up north! He is happiest when climbing around on giant rocks! He likes to climb on the big rocks too..
After our fun weekend in Duluth, we got to help my sister pick out her new puppy which she'll bring home in a couple of weeks!